OLD PARKED CARS. 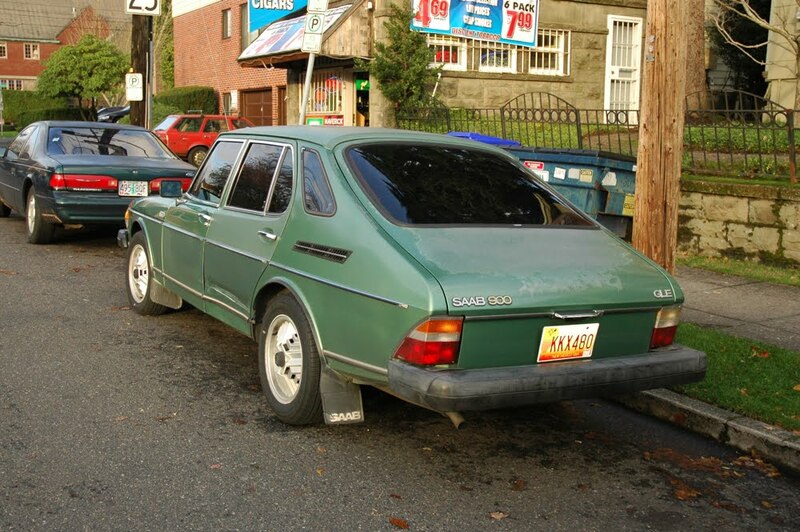 : 1980 Saab 900 GLE Combi Coupe. 1980 Saab 900 GLE Combi Coupe. New favorite alloys in the business. When I figured out this was a liftback, my jaw dropped. i'm less and less smitten with saabs, but this one does indeed warrant a double-take. 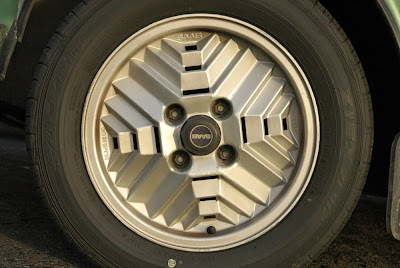 best compliment i can give those rims is that they're "interesting. very interesting." Dude come on, it's a liftback too. Look at that opera window! 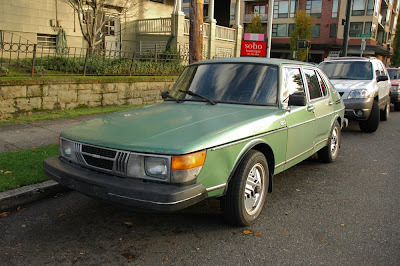 Googling for the SAAB 900 EMS made me discover this great blog. 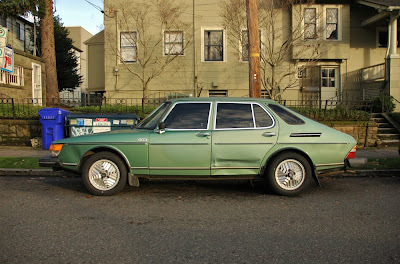 This car is a real beauty, and she definitely is my number 1 in the Jan 2011 beauty contest! Awesome! funny this is actually my car, not to many of this style left. I can tell from the dent in the rear door from when I ran a red light over on Alberta! Cheers!